How many times have you lost out on a business opportunity simply because there was no-one available to deal with the situation? In this fast-paced world it is crucial to have access to fresh information and our mobile solutions will give you precisely that, letting you support your team, your partners and your customers any time they need you from anywhere with an internet connection. 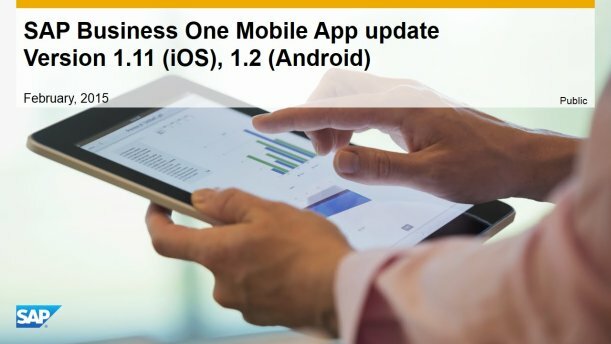 The dedicated mobile applications which are available for many of our solutions not only give you insights into data such as client info, problem statuses and memos, they also allow you to take real action whether it be assigning tasks, adding new data , accepting orders or simply communicating with team members or the customer. Our applications are available for Android, iOs, and Windows on mobile devices such as smartphones, tablets, and smartwatches. A delay in the execution of multi-step projects and tasks can be very costly. 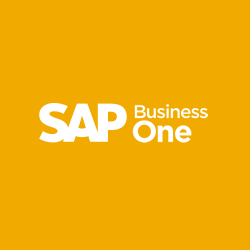 With SAP mobile applications you will always know how to act and when to make decisions or take the appropriate steps keeping your business fully operational. Vast amounts of up-to-date business data can now be carried around in a small device in your pocket.You can access that data at any time from any place and know exactly what is happening in your company and what actions you should take. Prepare for meetings, approve documents, verify objectives, report absences, assess job candidates and check stock or warehouse documents - all of these actions and more can be executed effortlessly at any time and anywhere thanks to our mobile applications.